A study released by the American Epilepsy Society (AES) confirms CBD may be effective in combating epilepsy. Many parents turned to CBD (Cannabidiol) after exhausting other treatment options with negative side effects or nominal results. At first, administering “Marijuana” to kids stirred up a lot of controversies. 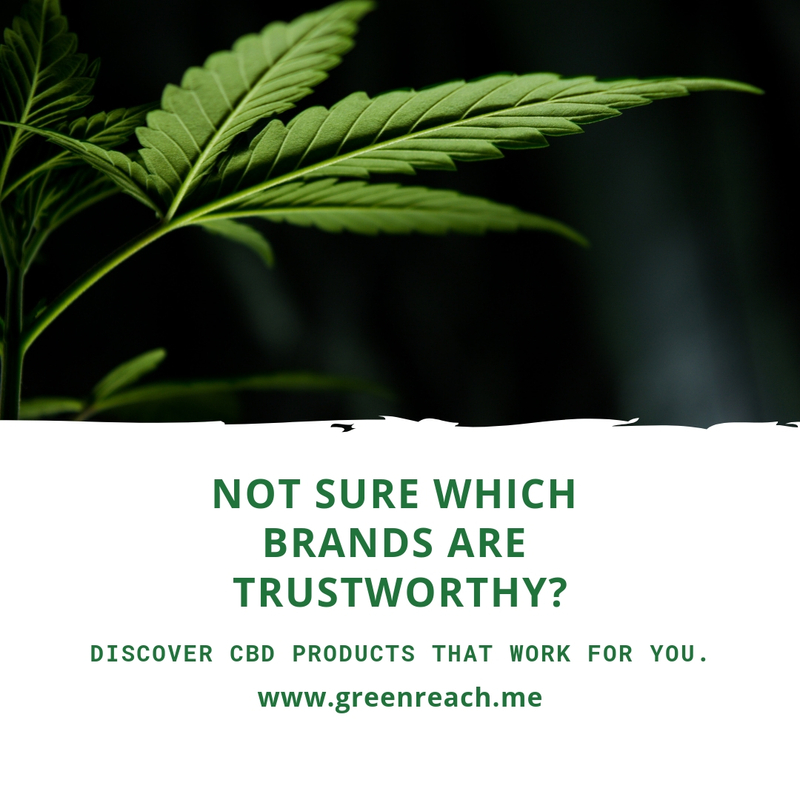 Because CBD (Cannabidiol) has no psychoactive properties and its effects are exclusively beneficial, more parents have been open to giving it to their children. It’s been reported that various seizure medications leave epileptic children in a fog, as opposed to the clarity that CBD gives. 1981 – Seven out of the eight epileptics receiving cannabidiol had improvement of their disease state, whereas only one placebo patient improved. 2010 – Cannabidiol displays antiepileptiform and antiseizure properties in vitro and in vivo. 2012 – Study finds that evidence strongly supports CBD as a therapeutic candidate for a diverse range of human epilepsies. 2017 – One study suggests that Cannabidiol (CBD) may be well tolerated as an adjunctive medication for seizure management and provides initial data supporting further study of cannabidiol in individuals with Sturge-Weber syndrome.